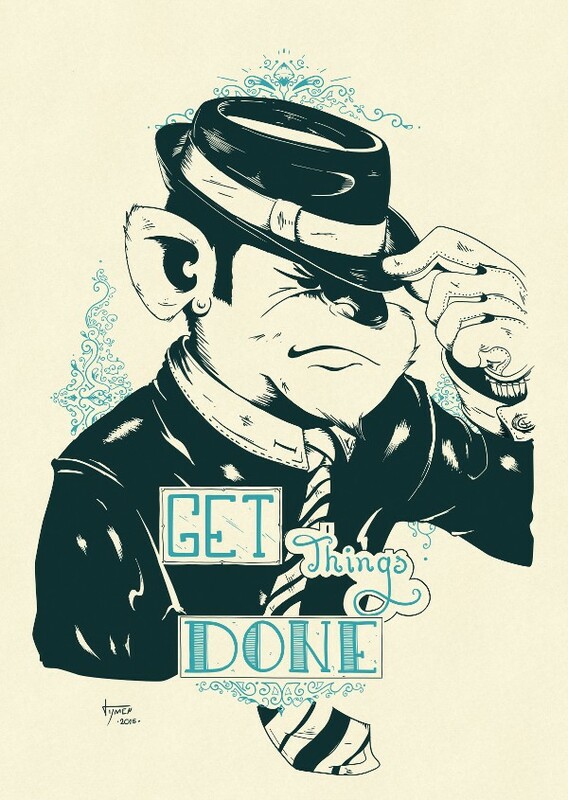 New work from Tijmen Ploeger about something we all can recognize: Get Things Done. Nothing more stimulating then a good ol’ illustration. There are several more illustrations coming up, so be sure to follow here on HAI!